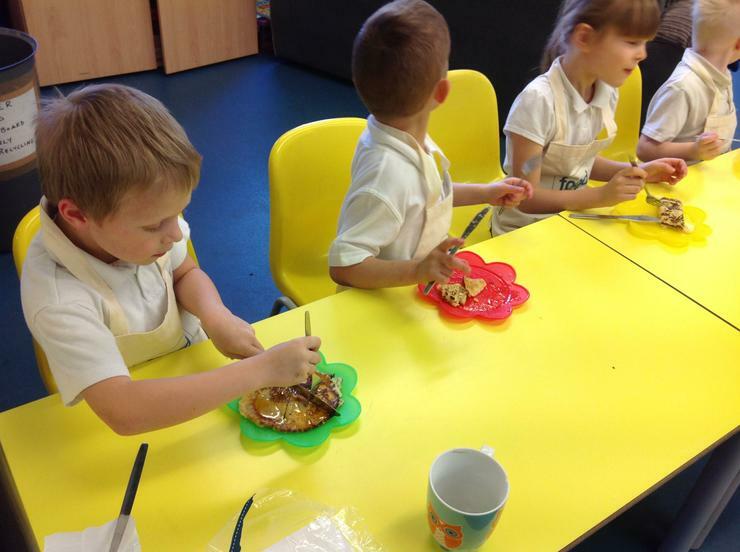 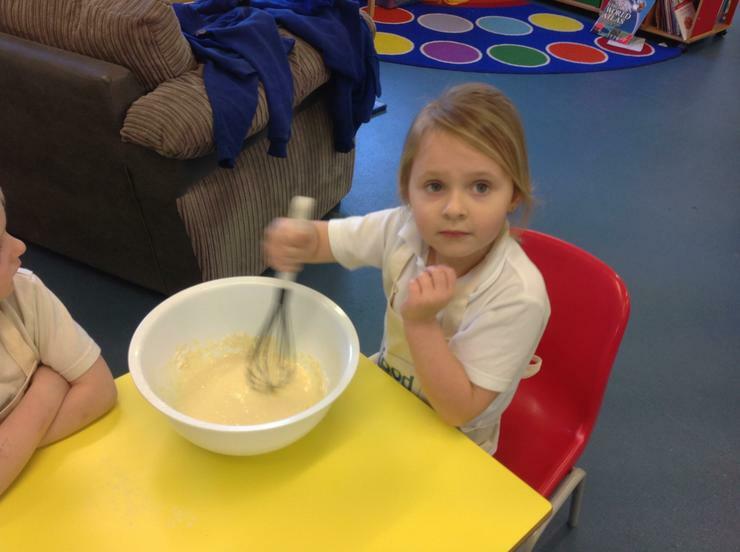 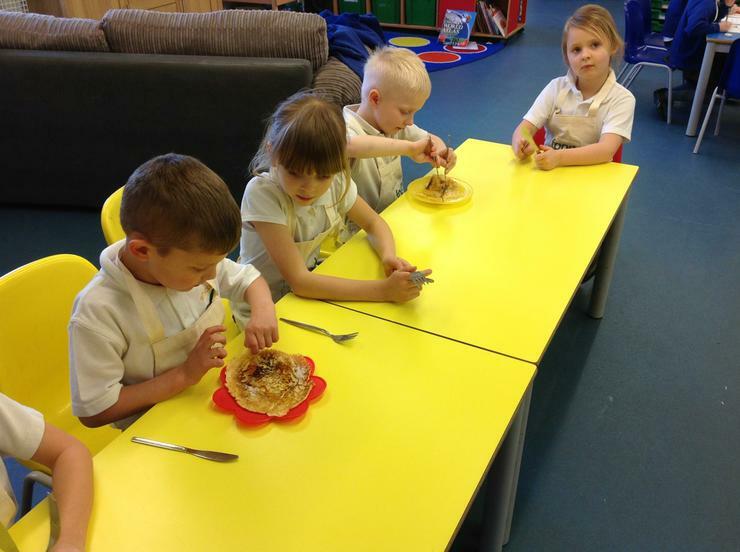 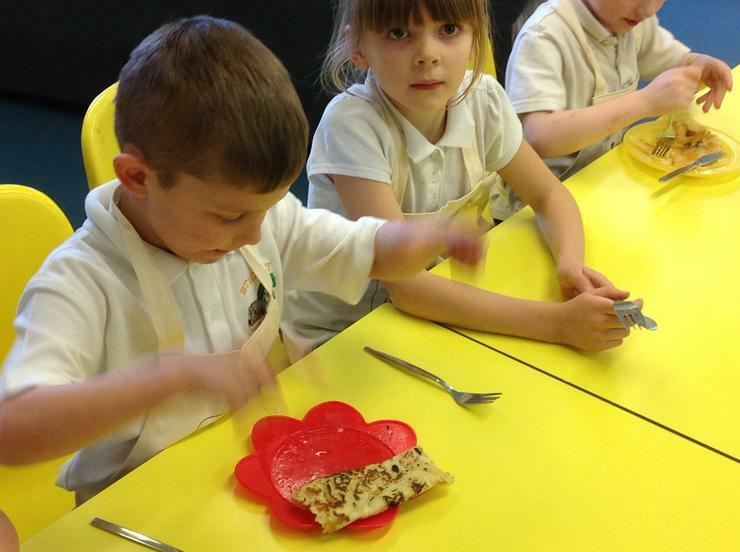 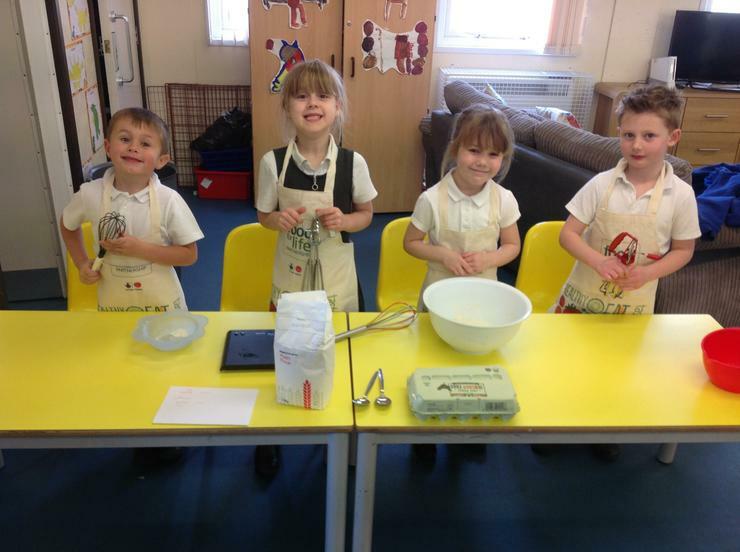 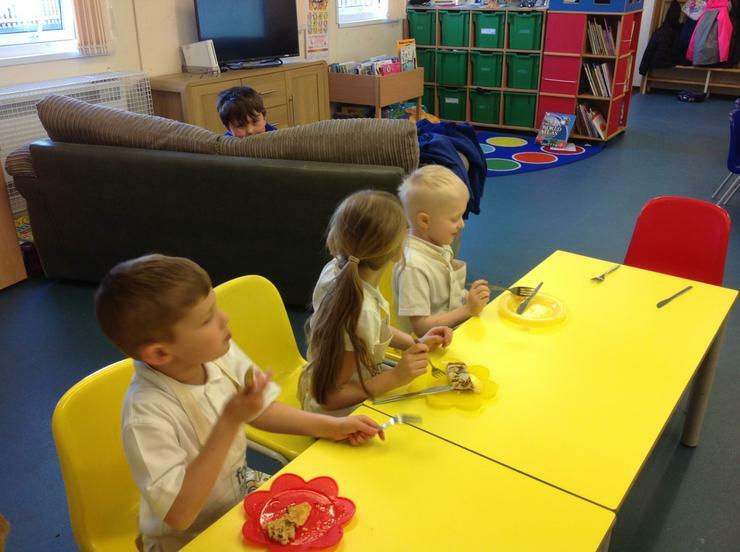 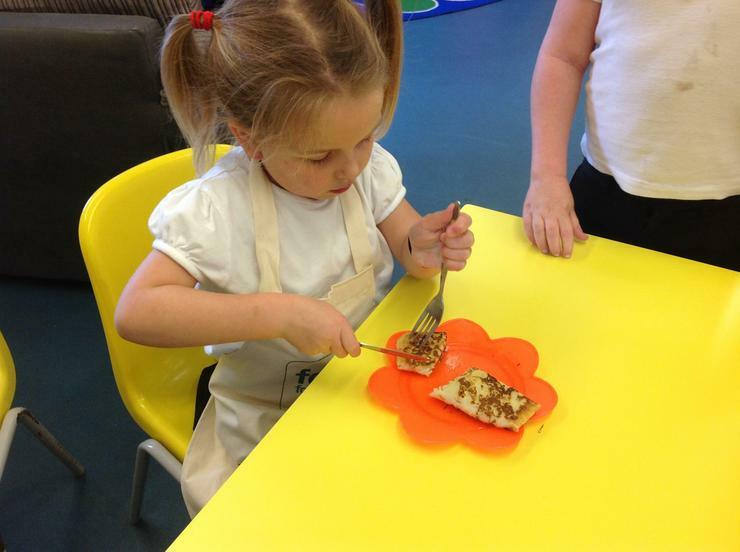 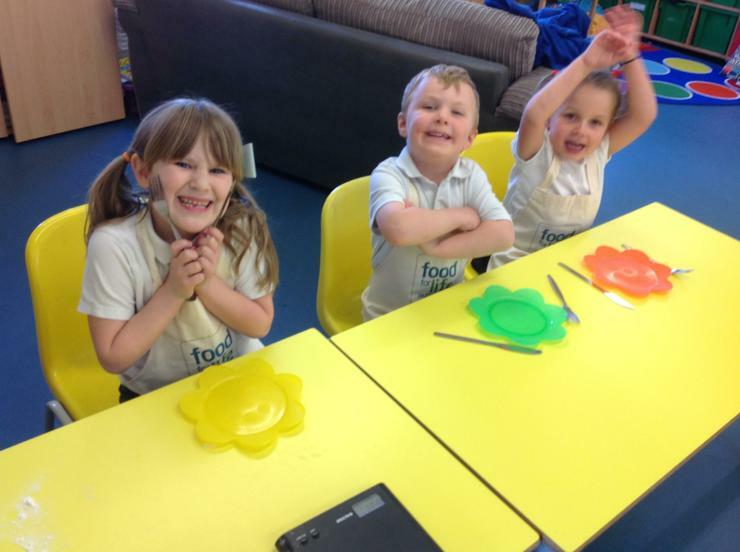 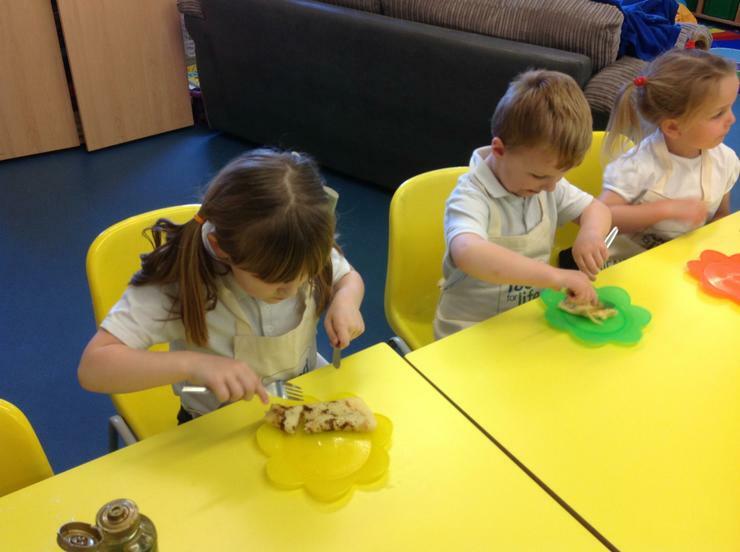 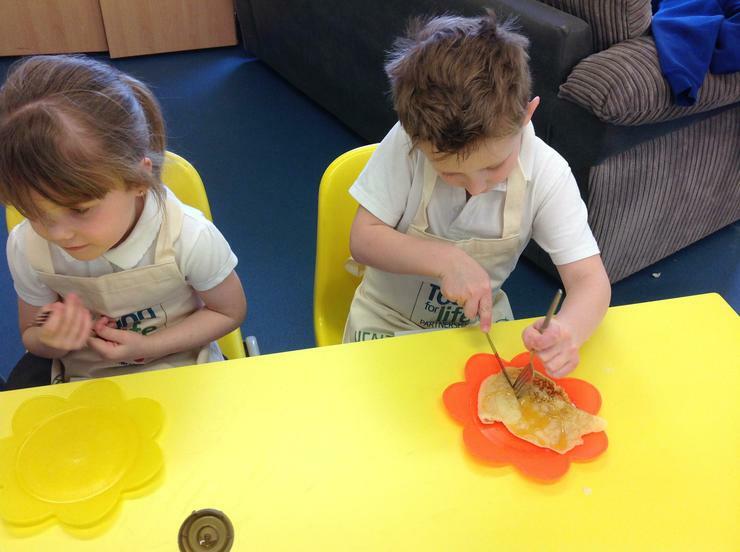 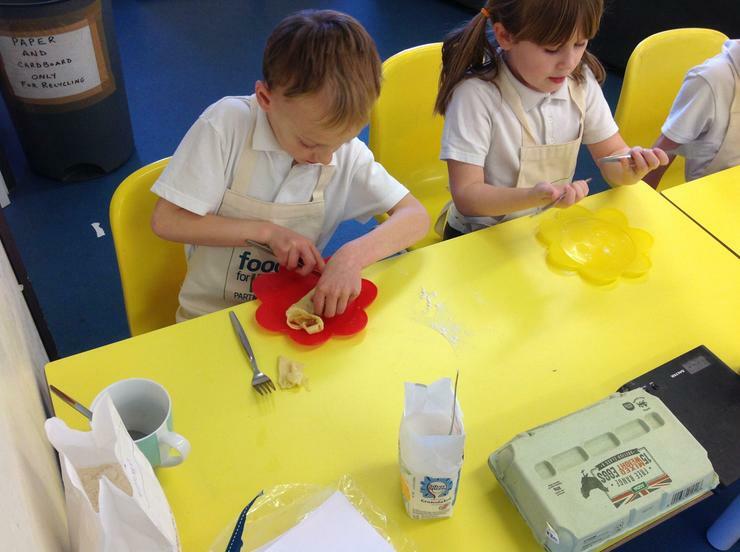 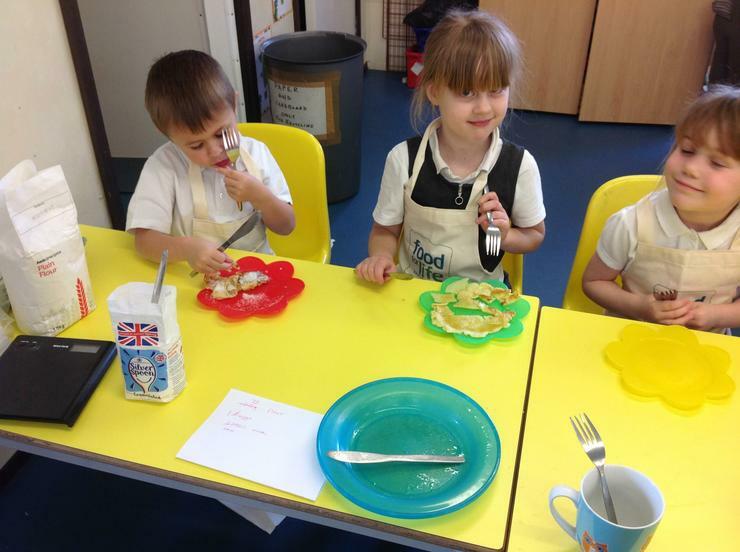 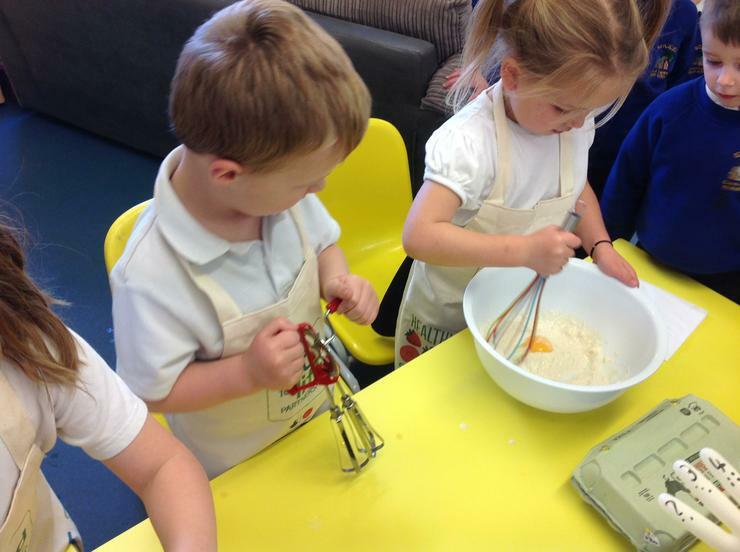 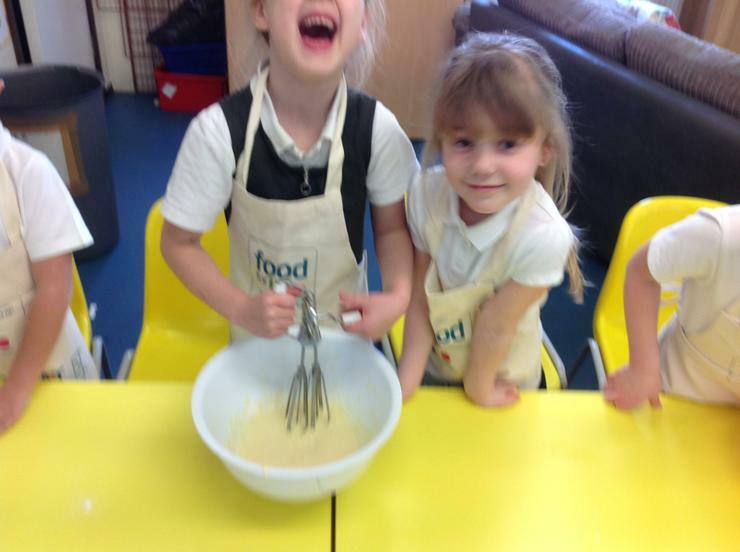 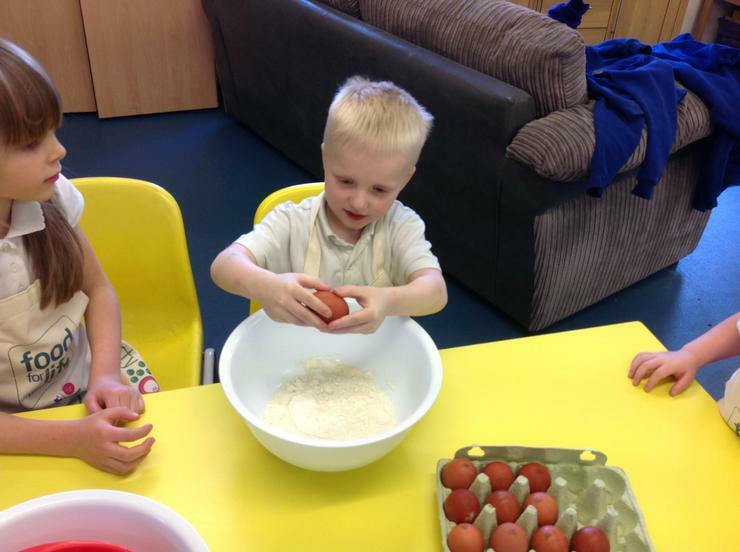 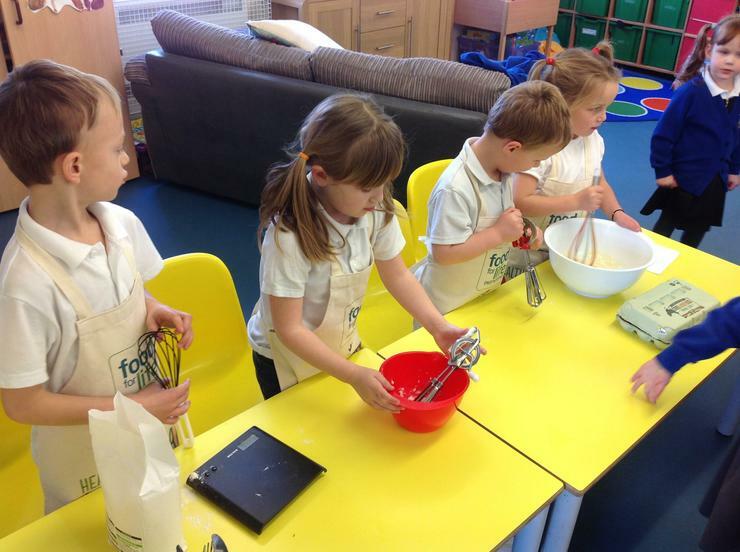 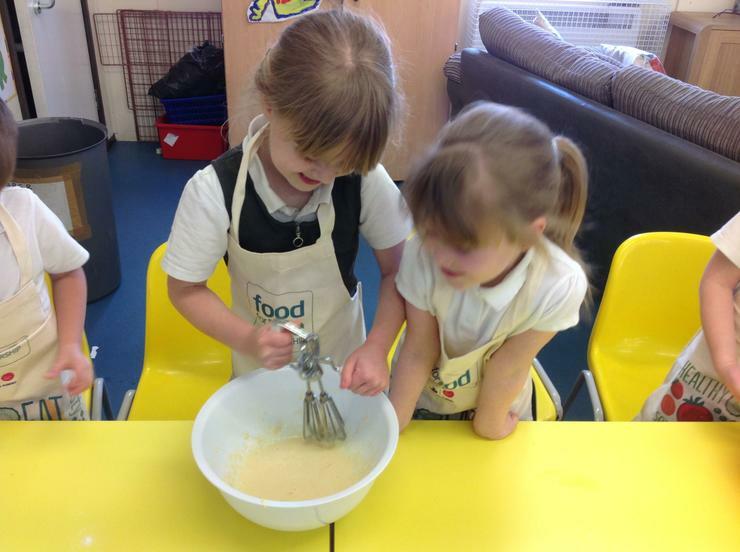 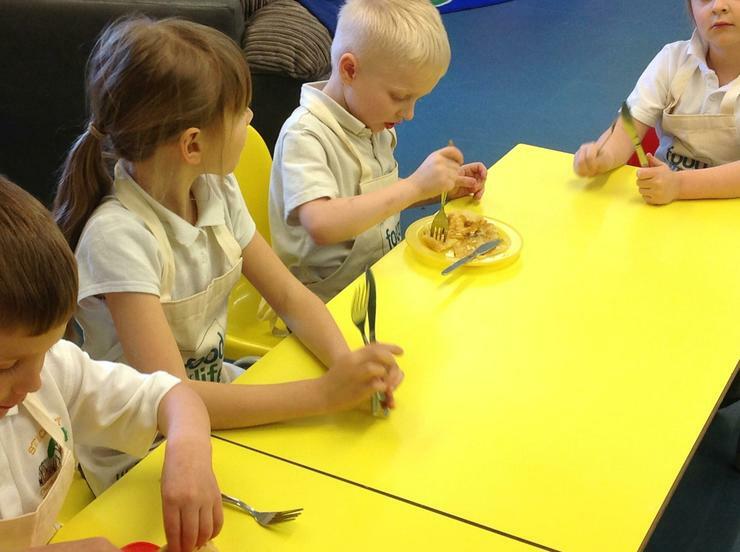 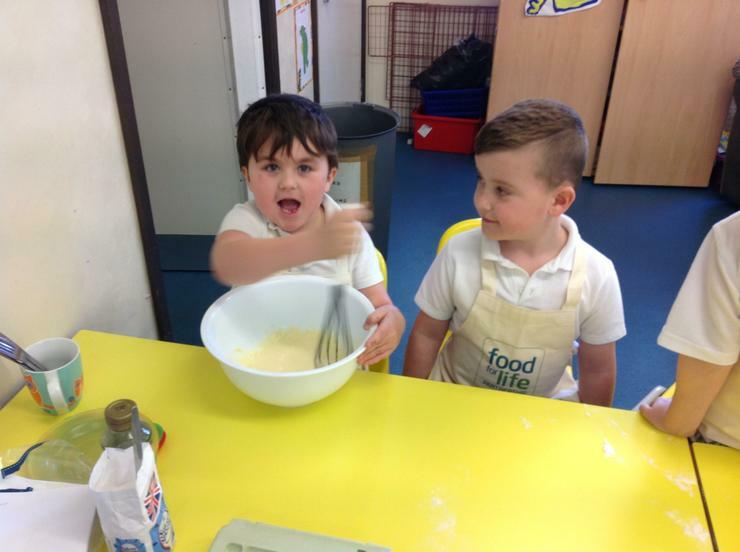 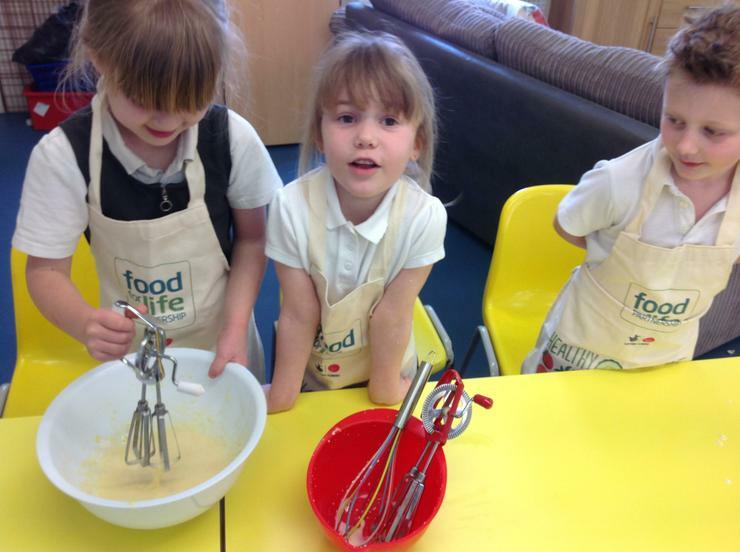 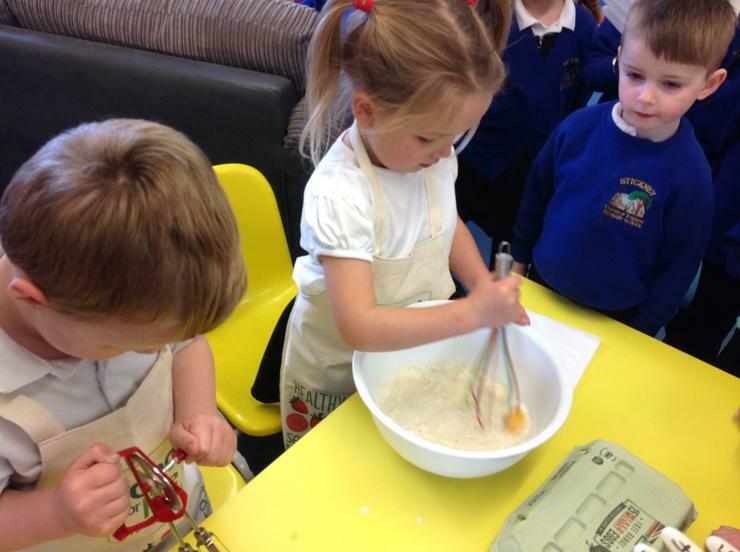 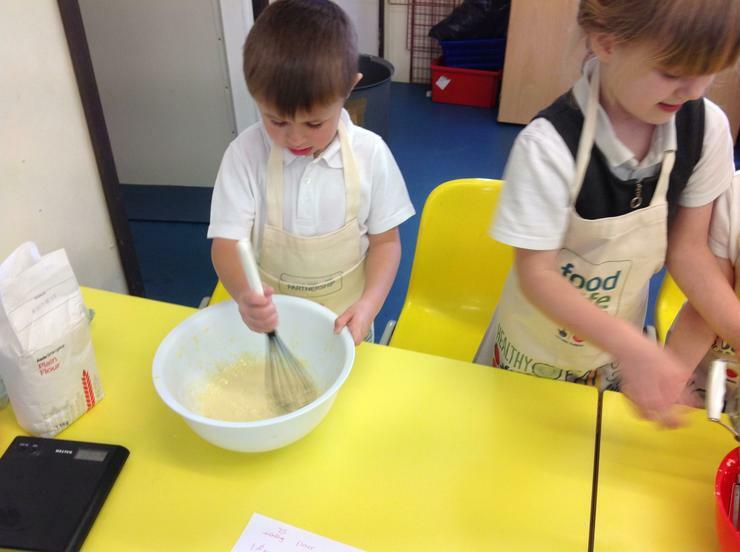 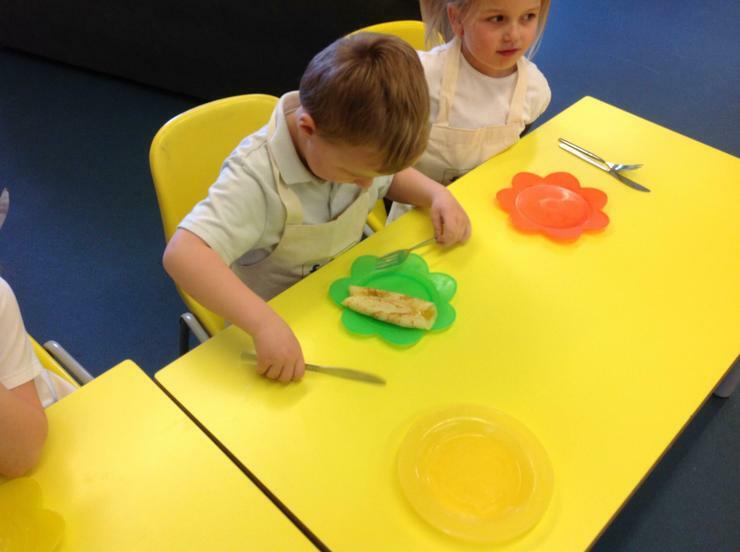 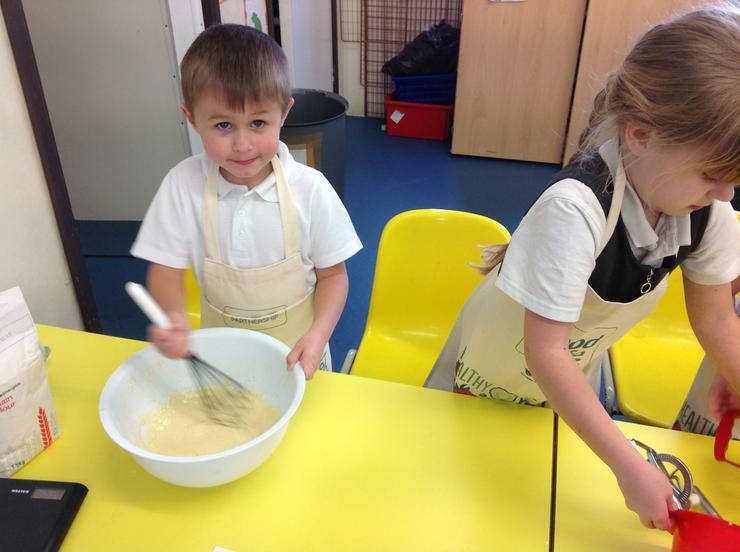 We loved making and eating pancakes to mark the start of Lent. 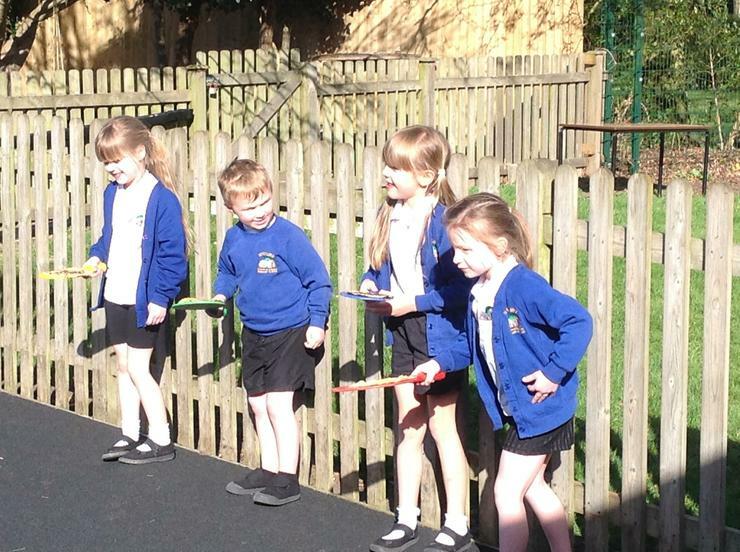 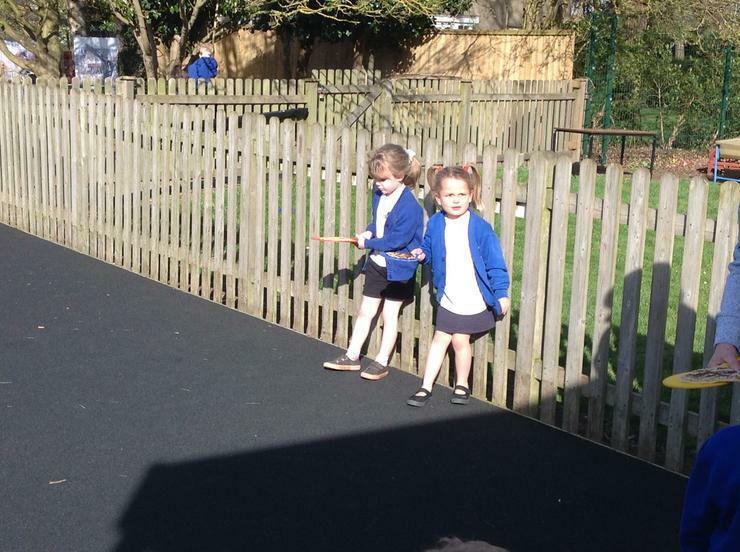 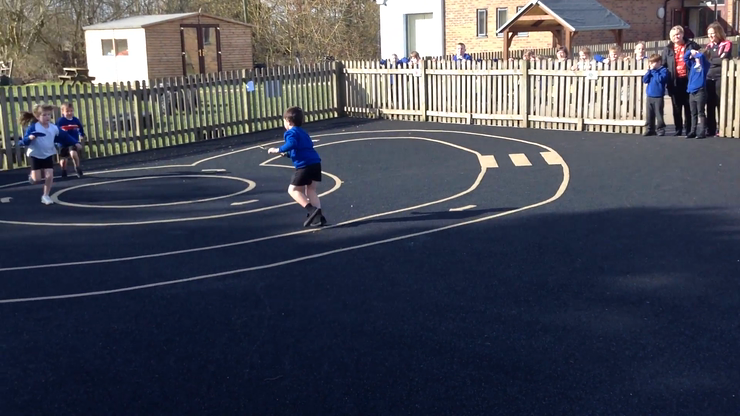 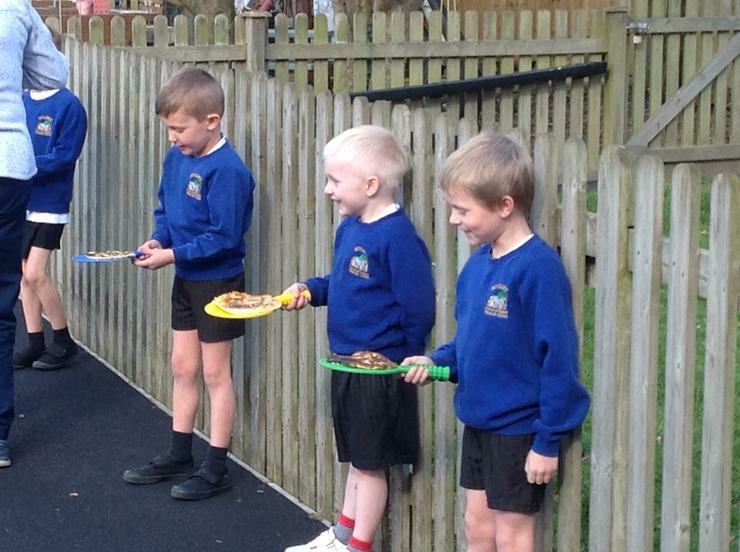 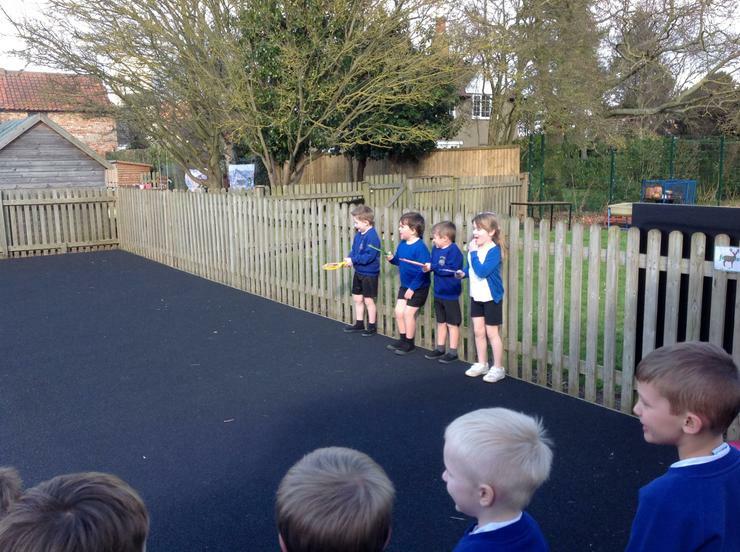 We then had a pancake race. 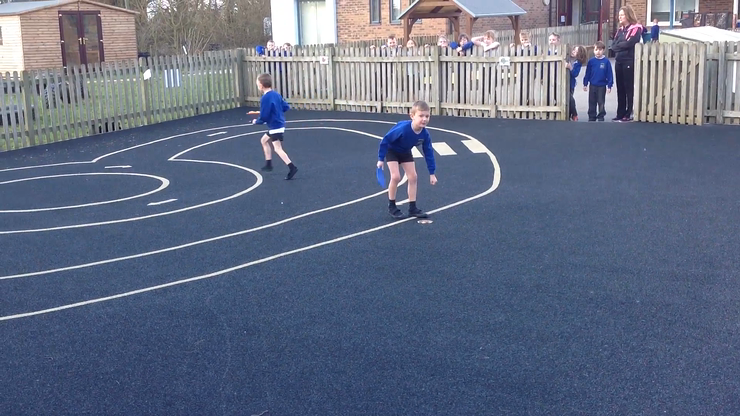 It's hard to run and toss a pancake.